All HOLT homes currently listed for sale in Layton as of 04/19/2019 are shown below. You can change the search criteria at any time by pressing the 'Change Search' button below. 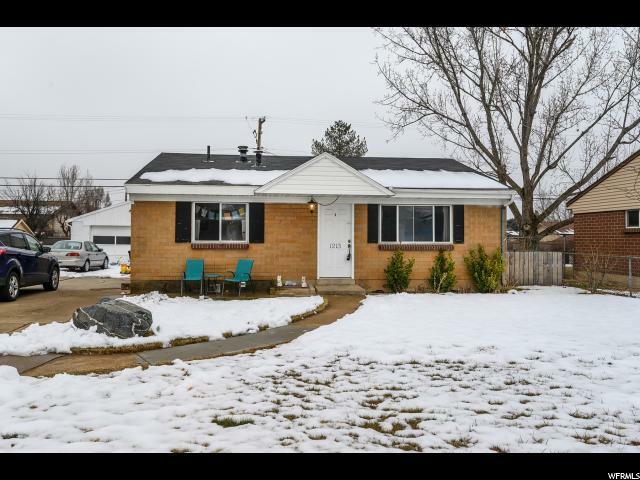 "You'll love this cute 3 bedroom Layton home in quiet neighborhood! The nicely updated home features hardwood floors, updated kitchen, finished laundry room, and tons of storage. Conveniently located near shopping, I-15, and HAFB. This home is a must see!"